WEST CHESTER — West Chester VFW Post 7696 is pursuing a “recruiting rush” of younger members and has added the first active female inductee ever. Jen Gross, Jason Marlow and Eric Holter joined the post last month, making it a notable occasion, said post member and Butler County Vet Board President Chuck Weber. The post has about 35 active members and probably 100 military men — and now a woman — on the rolls, according to Weber. There is another woman on the rolls, but she is inactive. Gross, 54, is a retired Air Force lieutenant colonel who served in Mogadishu, Sarajevo and Desert Storm. She said she is humbled. Being a member of the post is like nothing non-military people can understand, according to Gross, but it is so important because of the camaraderie, the opportunity to swap stories and continue to serve. 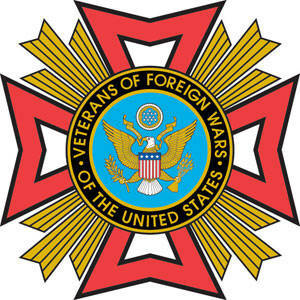 The VFW helps veterans get their military benefits, provides color guards for many community events, has a memorial brick donation program, provides support for a home for military widows and orphans and gives out scholarships, among other things. Gross loved being a military member so much she recently tried to re-up, even writing a letter to President Donald Trump two weeks ago.